As if you weren’t expecting this. A few weeks back, the ESRB let it slip that Capcom’s fighting underdog Darkstalkers would be coming to the PSN. The publisher has now confirmed that this will indeed be happening, and very very soon at that. As of now, the game is looking at a November 29th release date, but we all know how temperamental these download-only release dates can be. I’ve heard a lot of negative grumblings about this particular entry in the series, but I could care less. 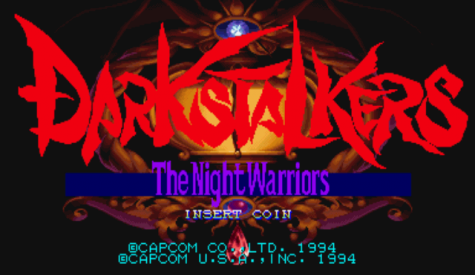 I’ve always been drawn to Capcom’s most indulgent and bizarre 2D fighters, and Darkstalkers is a series that thrives on that no-holds-barred design and creativity. Translation: I can’t wait. Oh Capcom, how I want to love you again. You have become such money-grubbing jerks lately that I only wish this does not mean you plan on making a new Dark Satlkers. I just don’t want to support you, Capcom. YOU CRAPPED ON MY HEART.